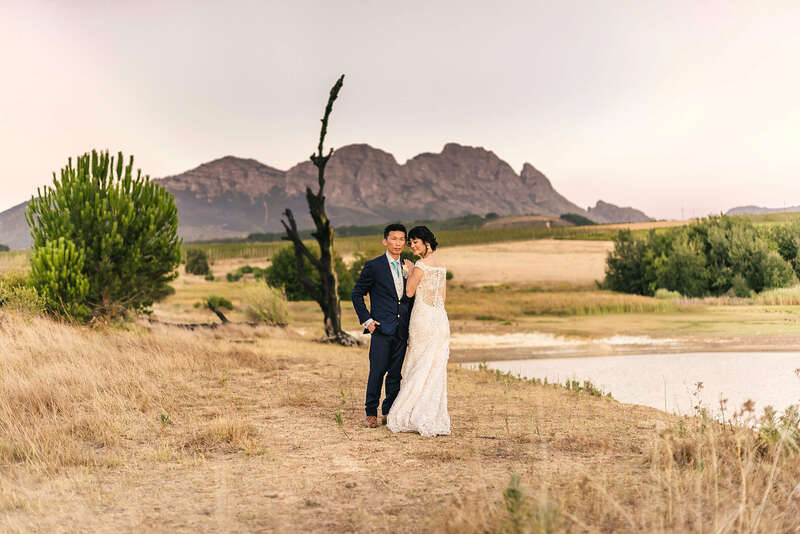 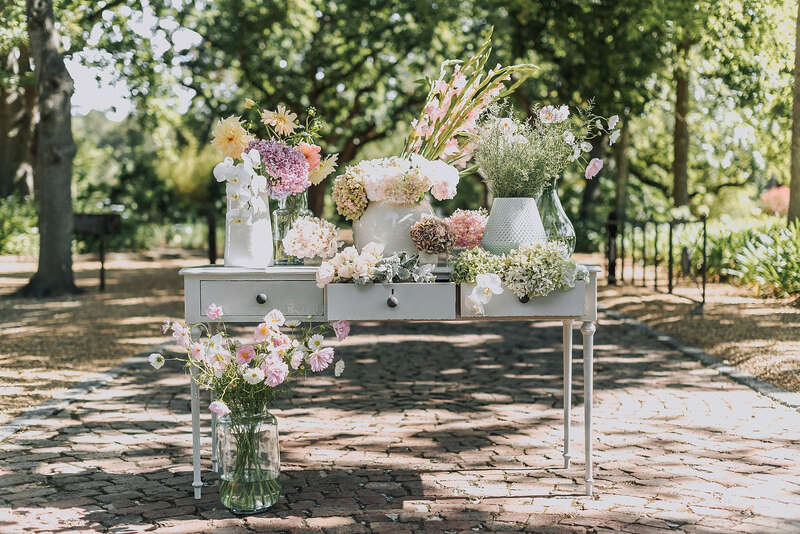 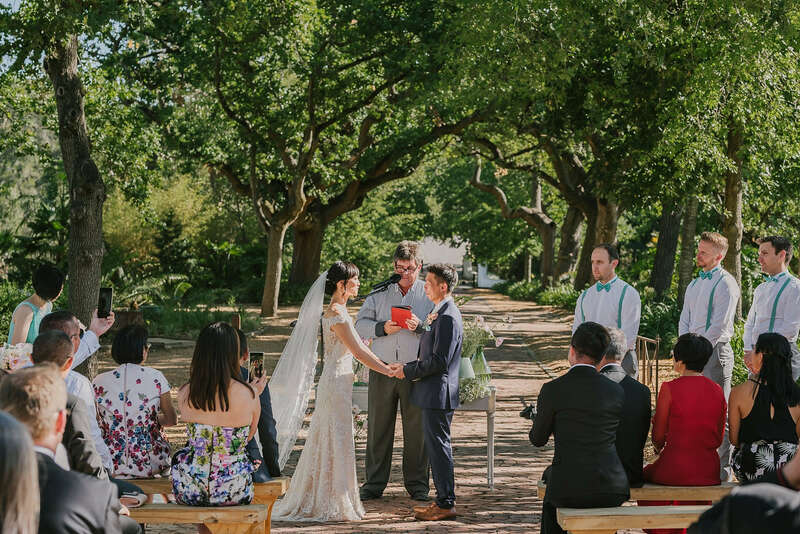 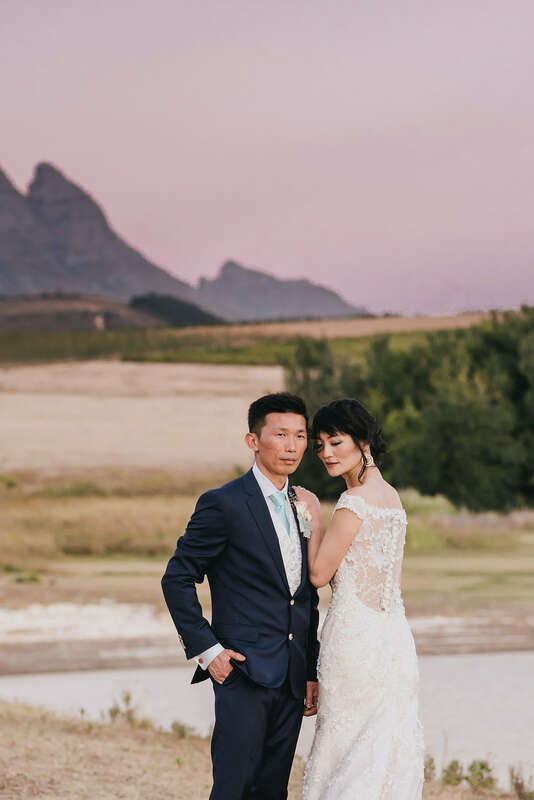 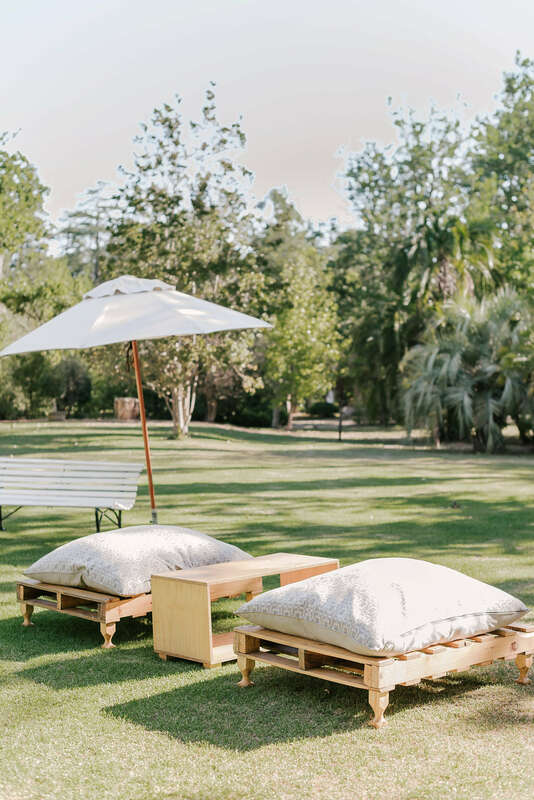 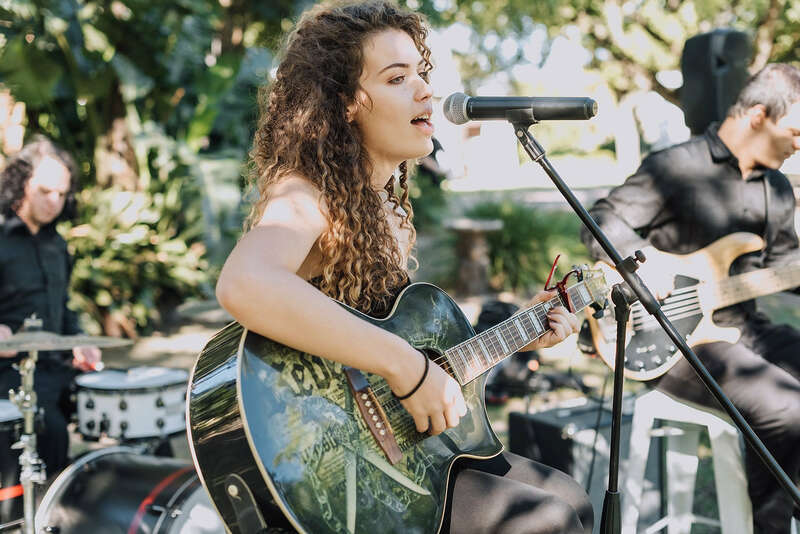 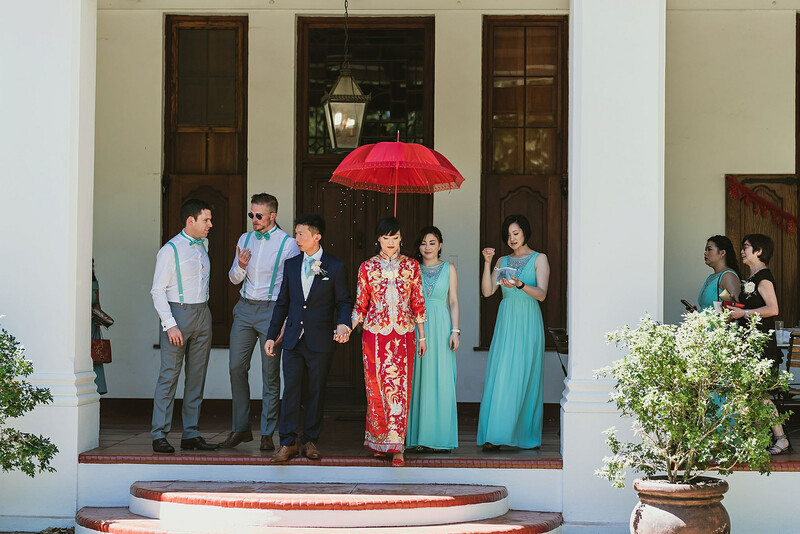 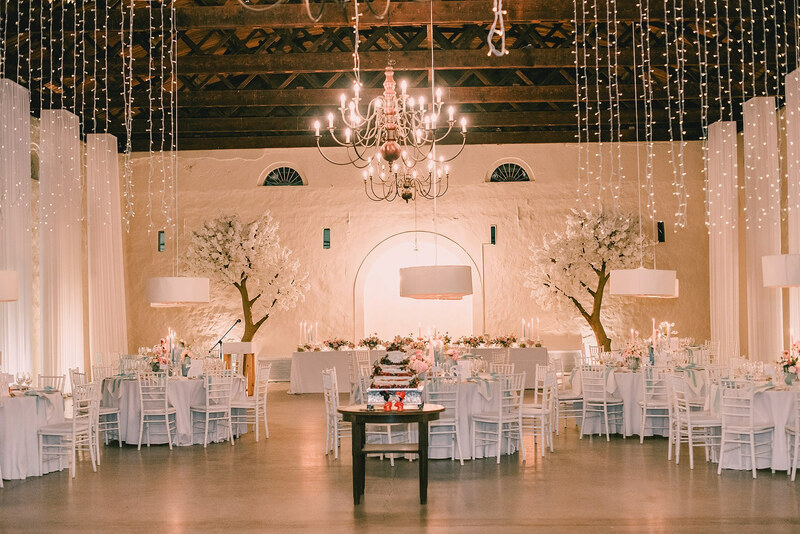 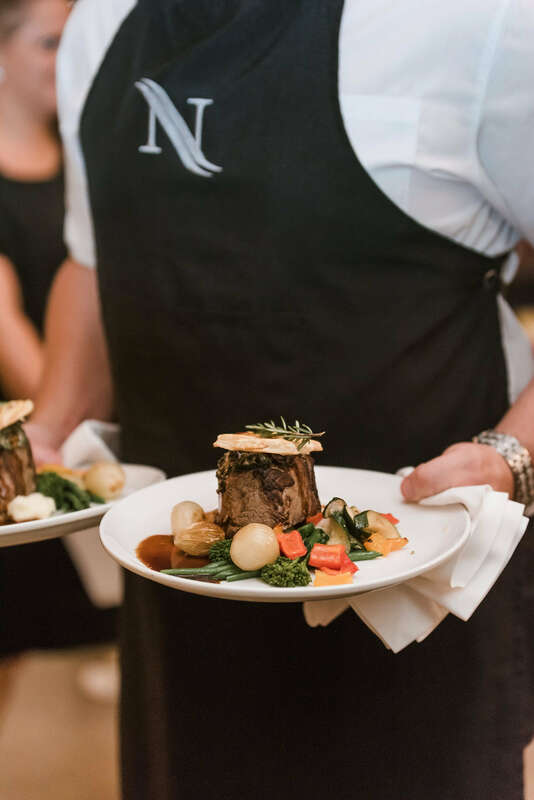 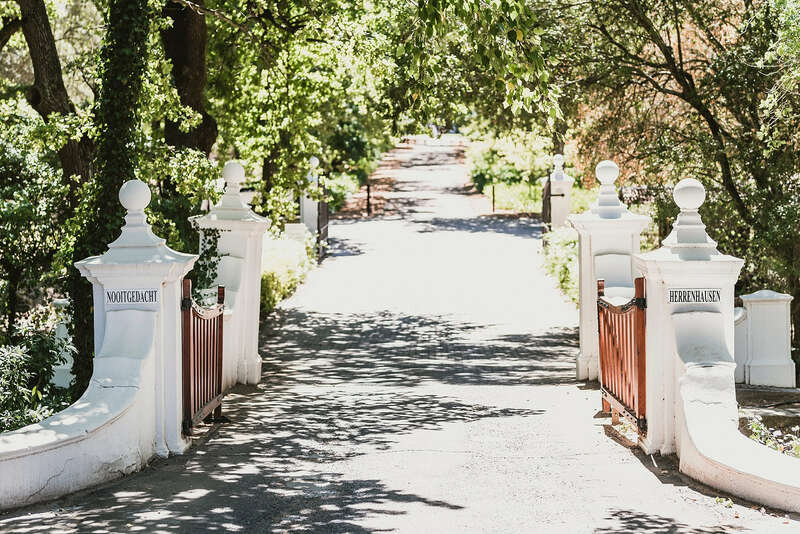 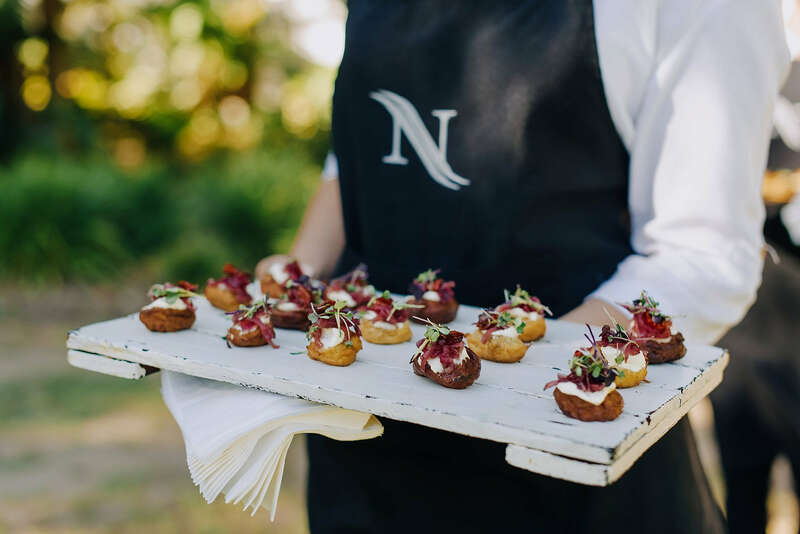 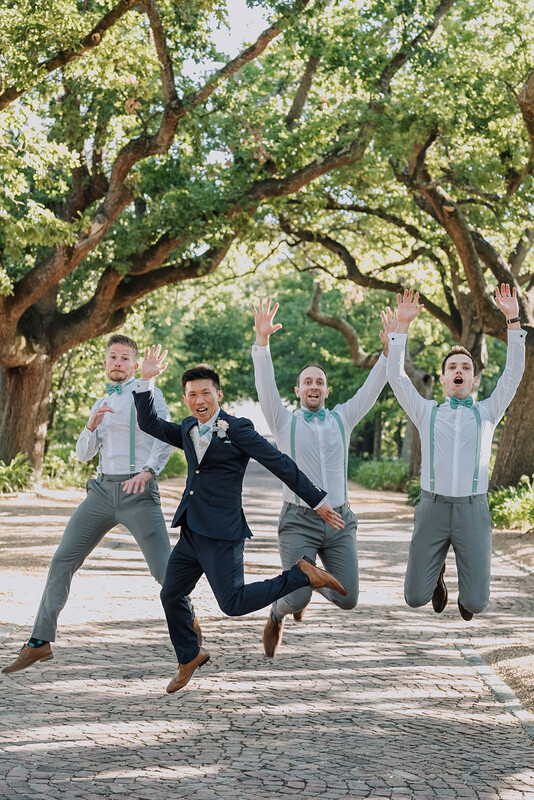 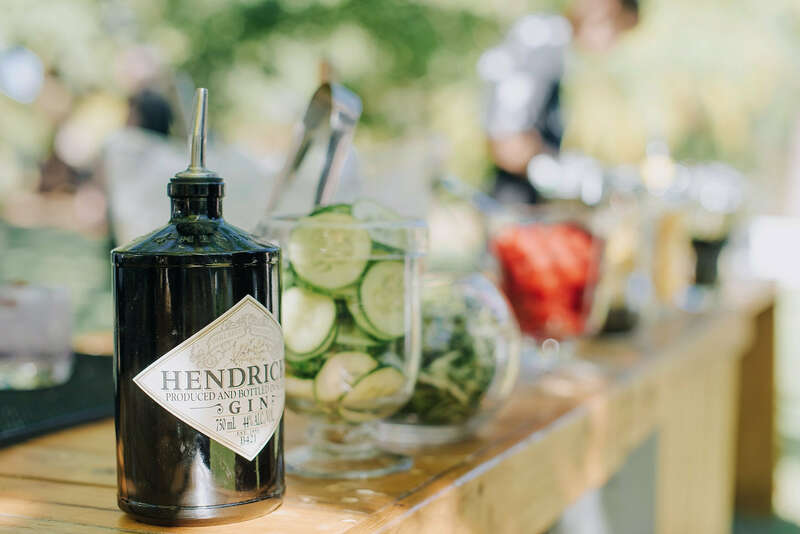 Nooitgedacht Estate was the perfect backdrop for WingSze & Michael’s Summer Wedding and sunny Stellenbosch proved, once again, to be one of the best locations for a Destination Wedding! 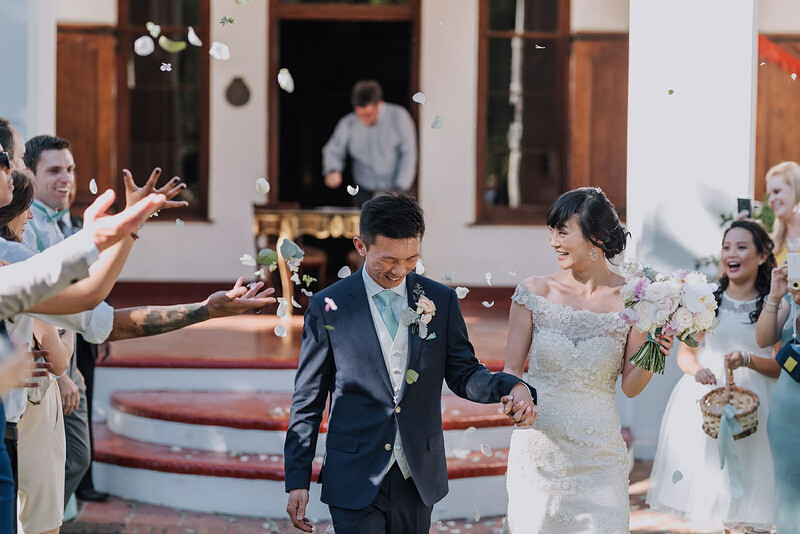 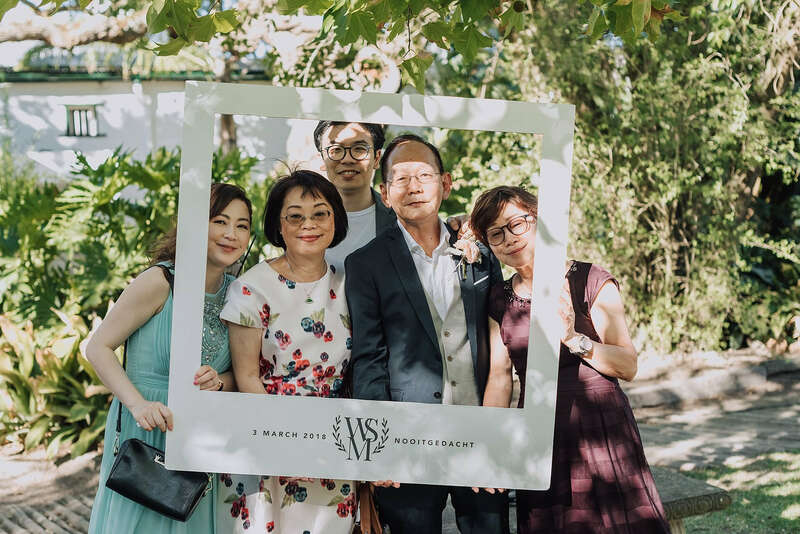 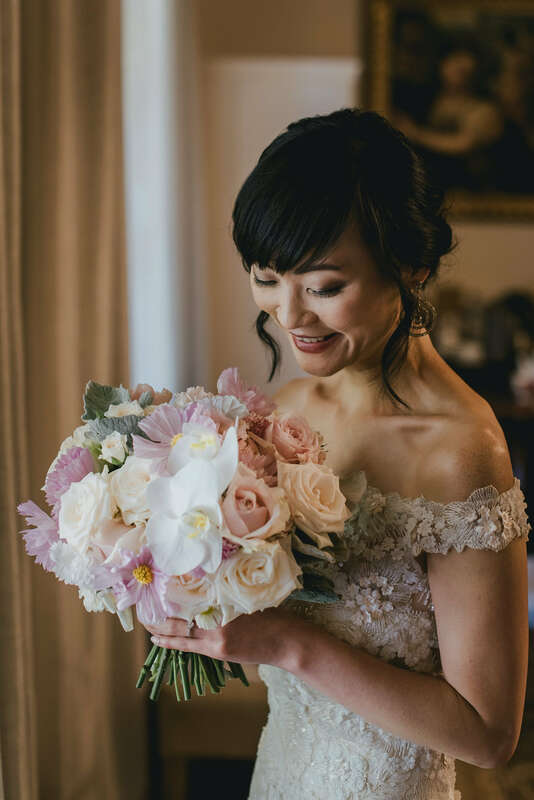 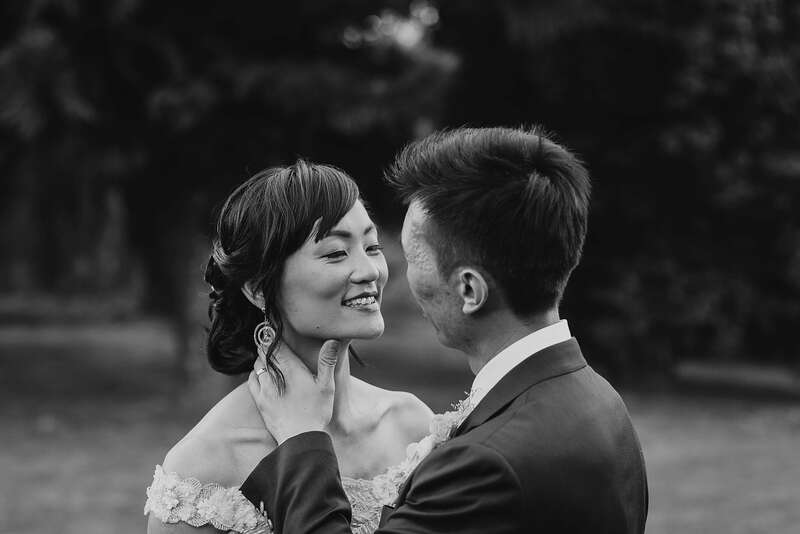 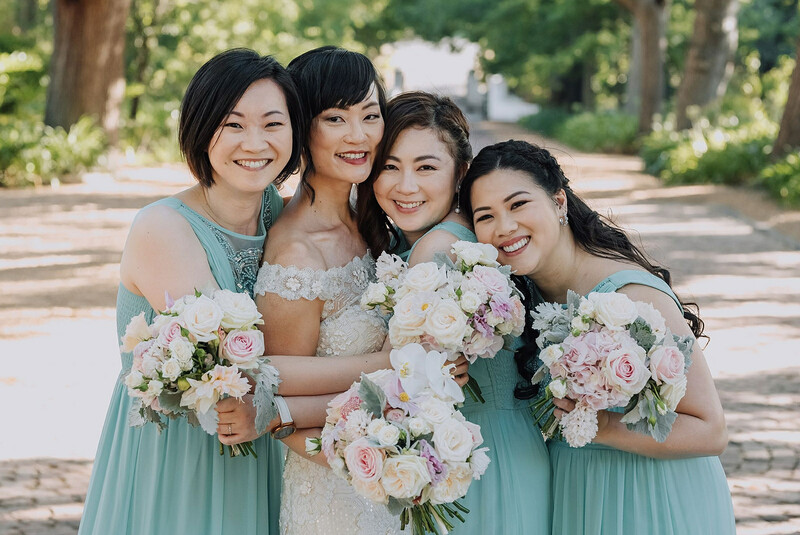 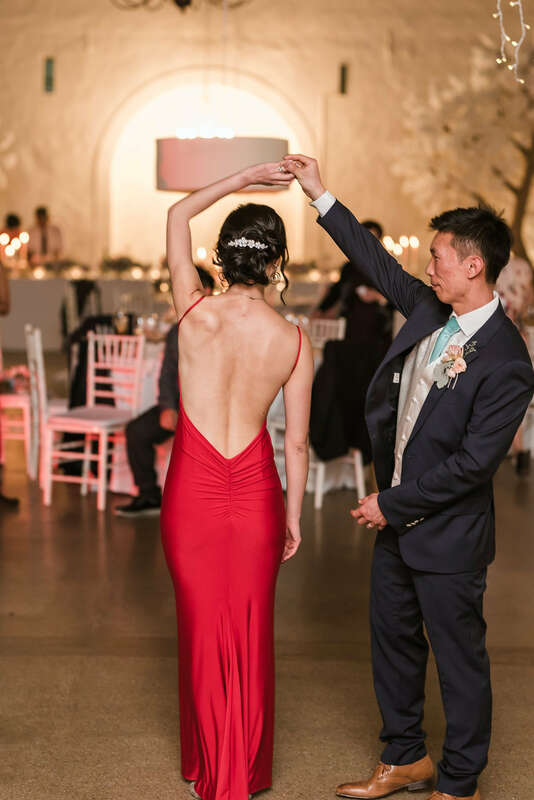 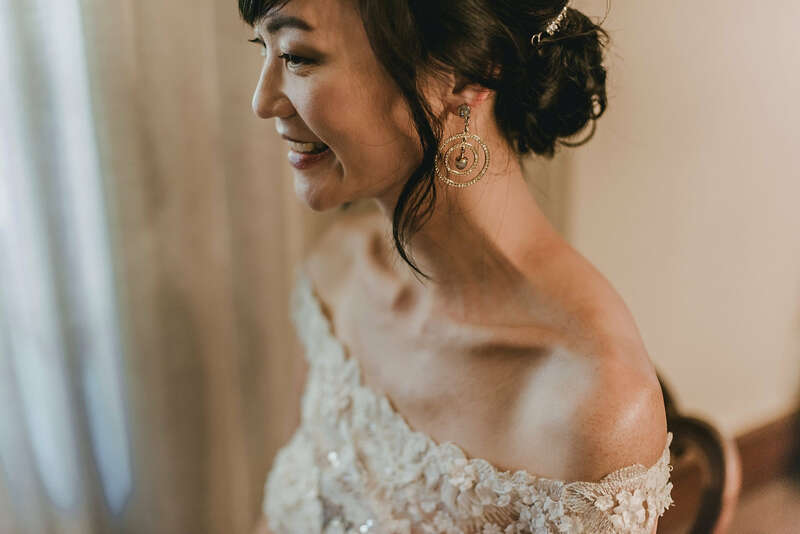 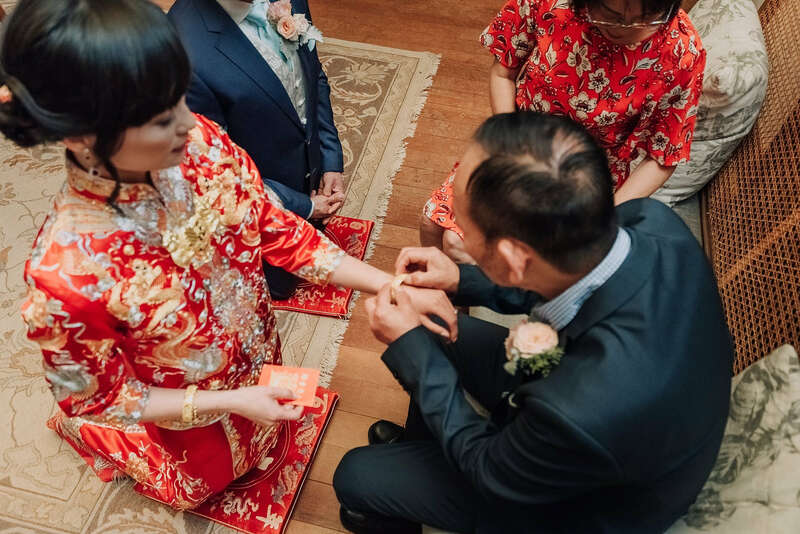 With guests traveling from across the world, it was wonderful to be able to experience the different cultures and traditions that came along with helping WingSze & Michael plan their special day. 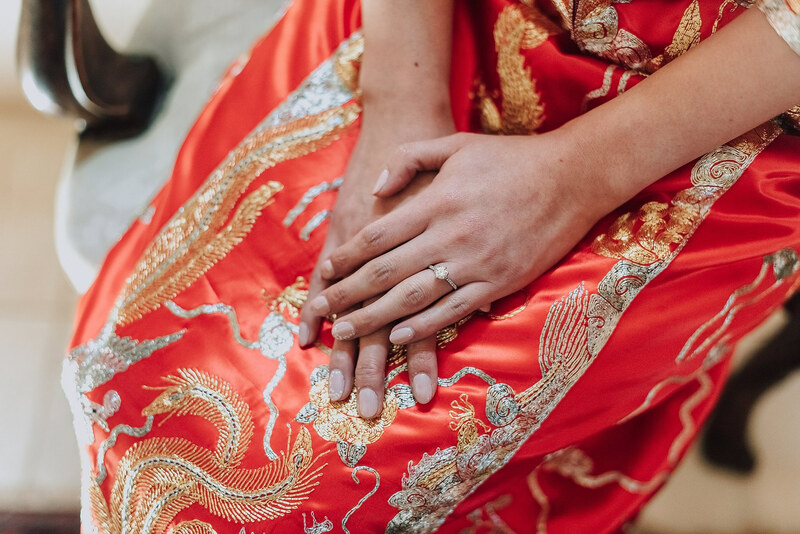 One of our favourite’s was the traditional Chinese tea ceremony, which was an experience of a lifetime! 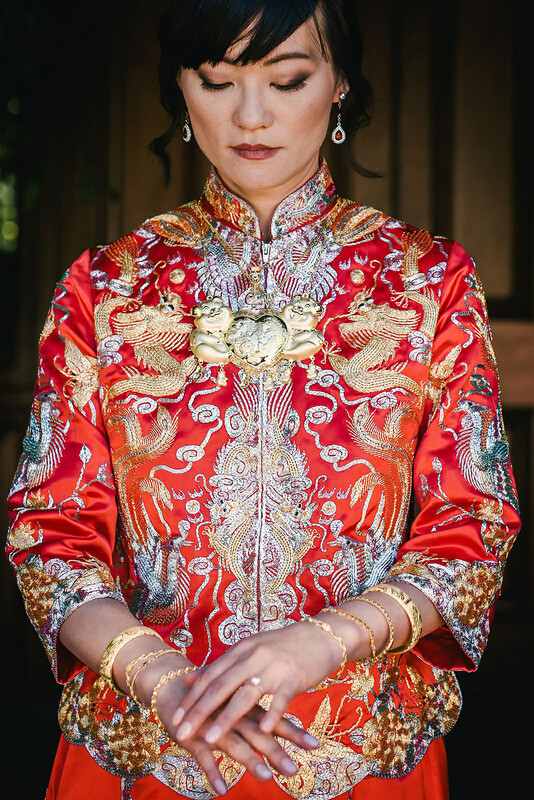 WingSze truly wowed us with her traditional dress that was a rich, scalding red with gold embroidery. 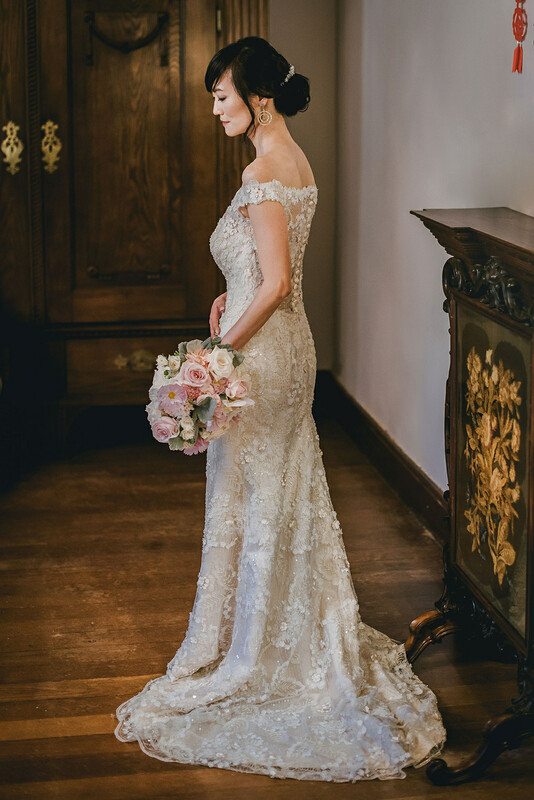 But our breaths were taken away when she walked down the aisle in her Western dress with the amazing back detail. 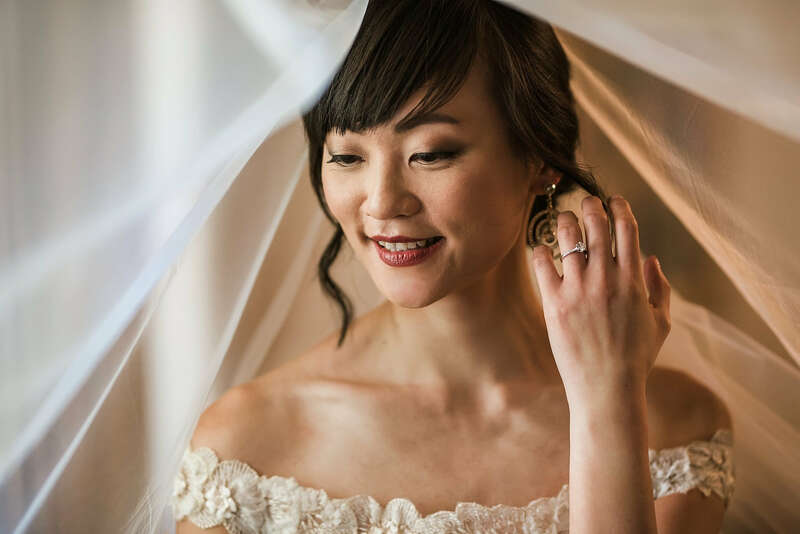 We knew then that she was one of most beautiful brides we had the privilege to work with. 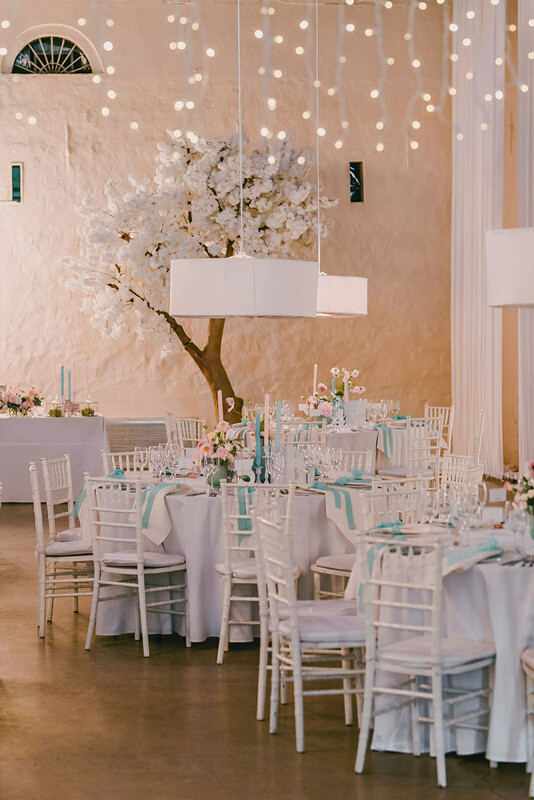 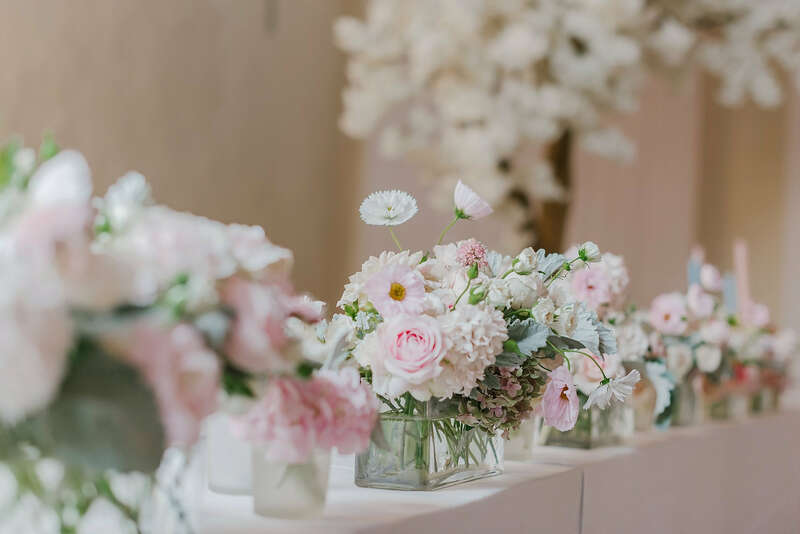 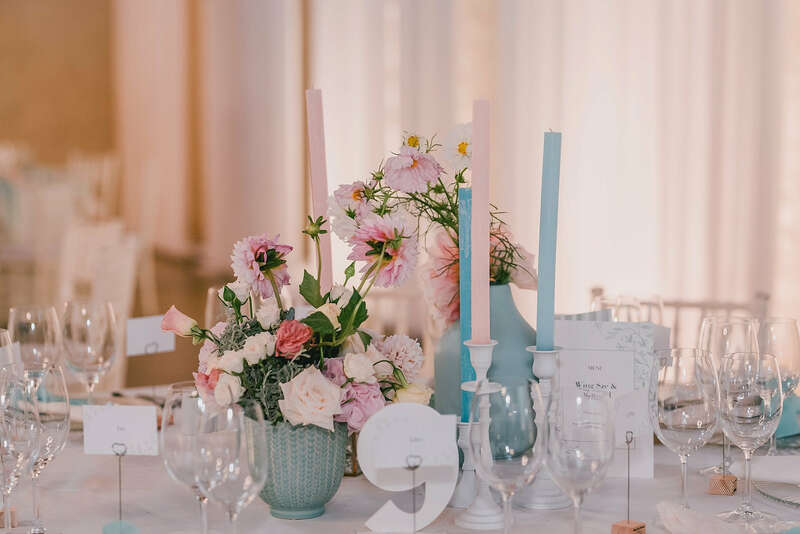 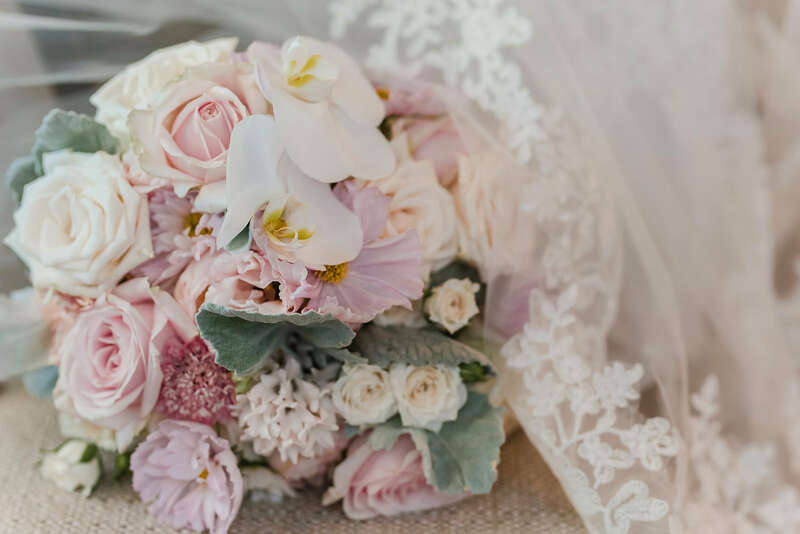 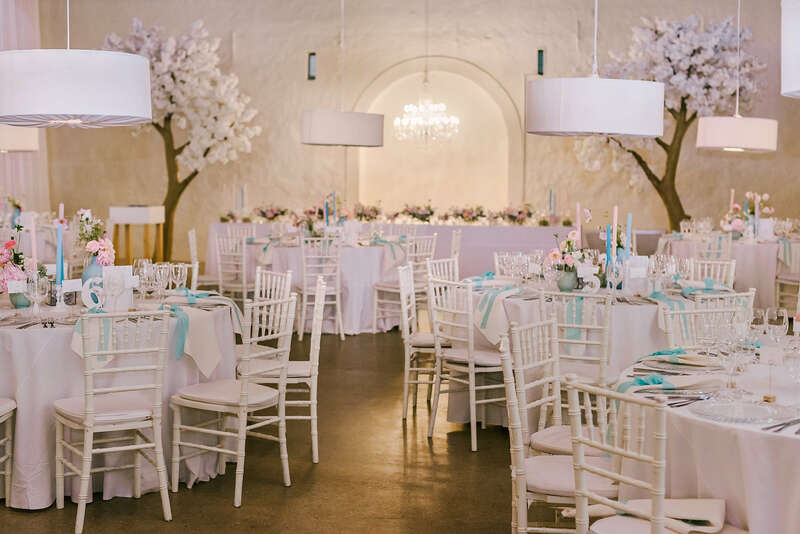 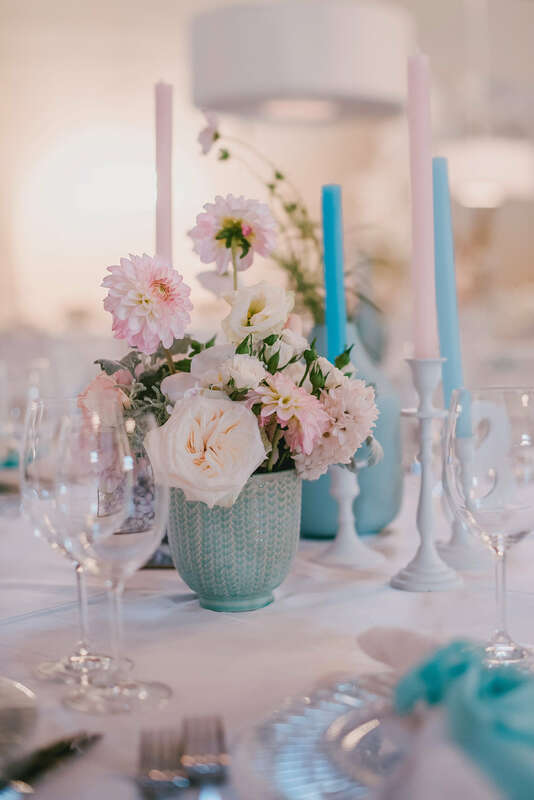 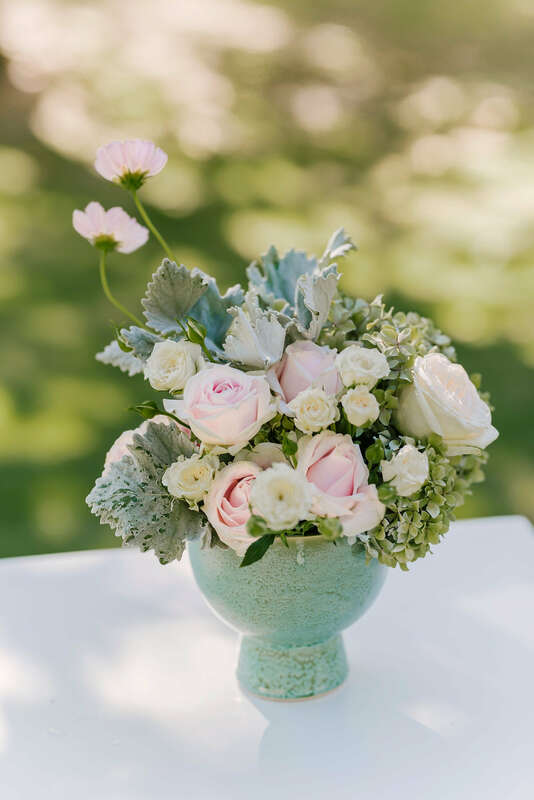 We loved that WingSze chose soft hues of blue and pink as the colour theme for her wedding decor. 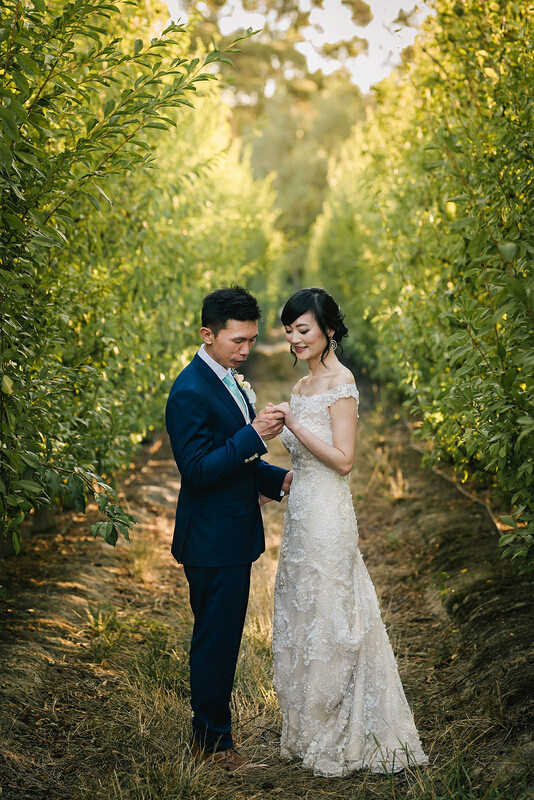 This soft pallet suited both WingSze and Michael’s gentle, caring and loving nature beautifully.